The world of fashion is not just about petite and chiseled models walking up and down the ramp in the season’s latest outfits. The fashion industry also provides employment to a great number of designers. 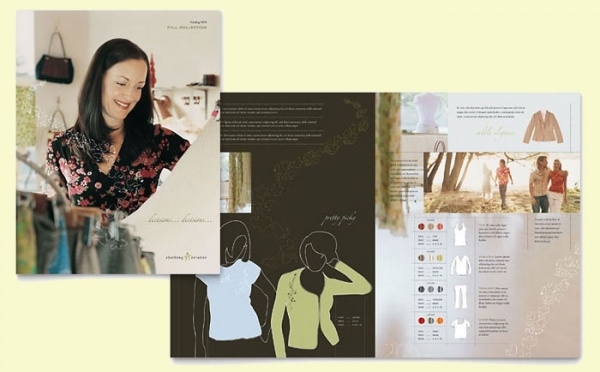 These designers range from textile and garment designer to outfit designers to stage designers to graphic designers.You may also see Event Brochures. Yes, graphic designers too, because who else is going to put those amazing images and along with artwork to feature the latest product into a catalog by the fashion brands. Even big brands like Versace, Armani and Gucci need to advertise their Product Brochures. 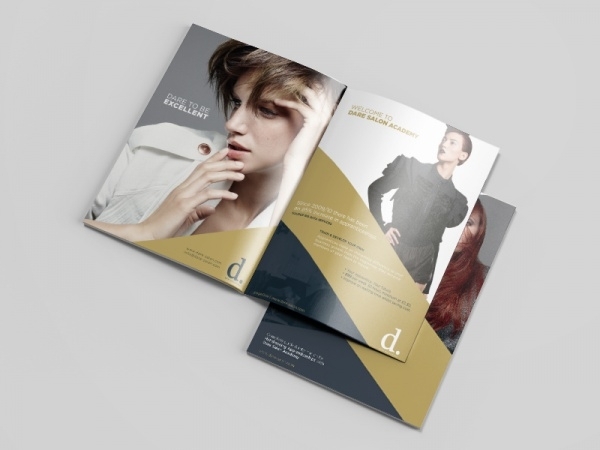 In case you too wish to cater your design skills to the fashion world, check out this series of different brochure designs relating to the fashion industry. 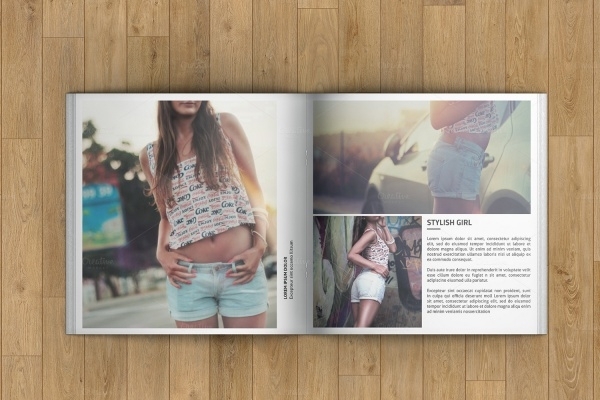 Here is another brochure template to advertise your fashion photography skills. 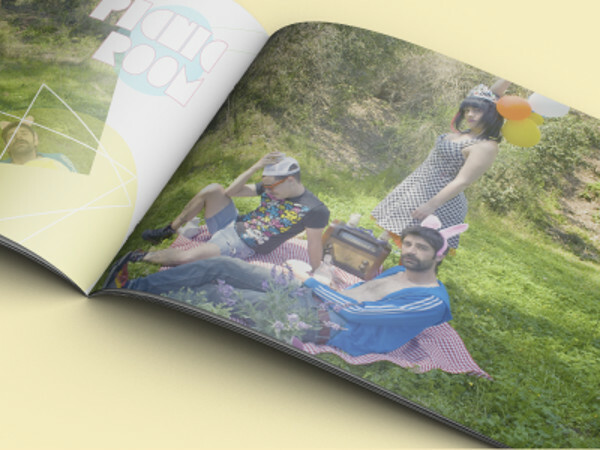 If you present your pictures in this 18 paged design, everyone will know you mean business. 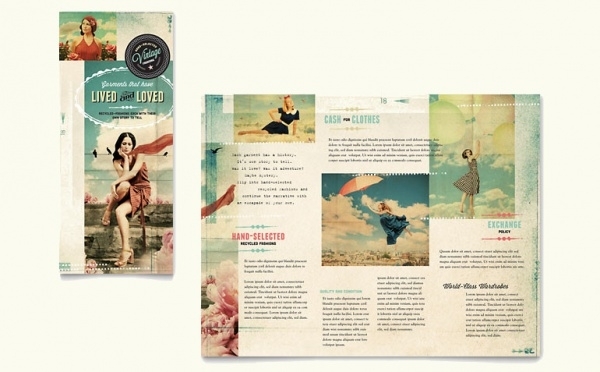 This is a tri-fold brochure design that lets the images speak to the viewers instead of words. 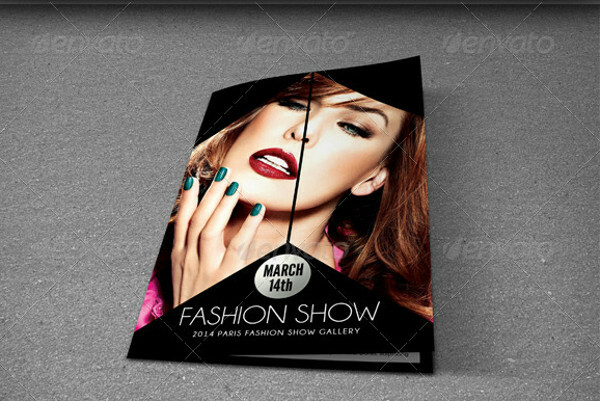 The use of amazing geometrical artworks adds to the value of this classic brochure template. 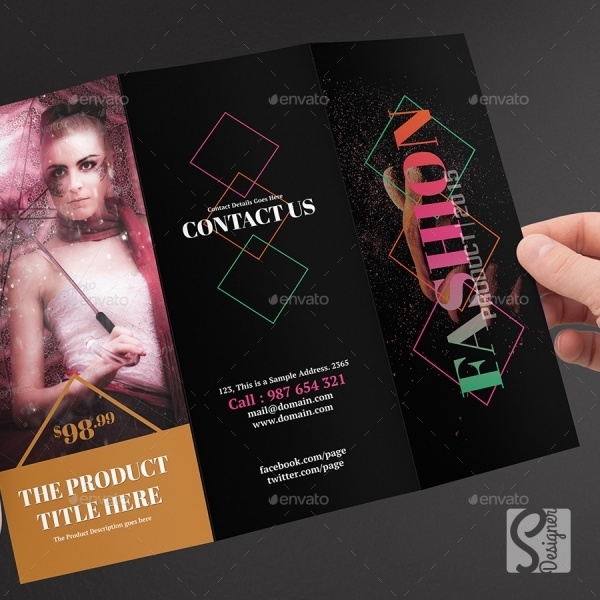 In the mentioned link you will see a tri-fold brochure mockup which has been created for fashion and beauty. But you can easily edit this 300 dpi resolution brochure which comes in the size of 11.69 x 8.27 inches. This is a template for a bi-fold fashion brochure. It includes 2 fully layered PSD files in the A4 size along with 0.25 inches of bleeds. The organized layers provide easy customization to create photorealistic results. 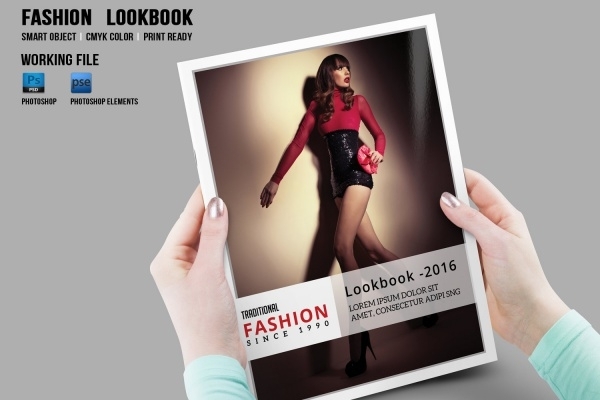 This is a tri-fold design for a brochure that can be used to advertise a fashion photographer. 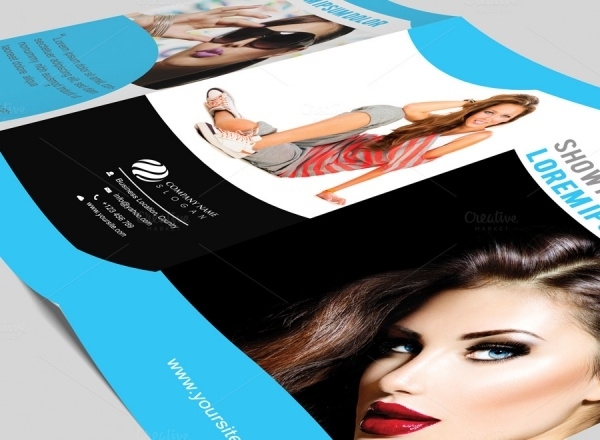 You can easily put in your client’s images into the Folded Brochures using smart objects. The size of this design template is 11 x 8.5 inches in a resolution of 300 dpi. 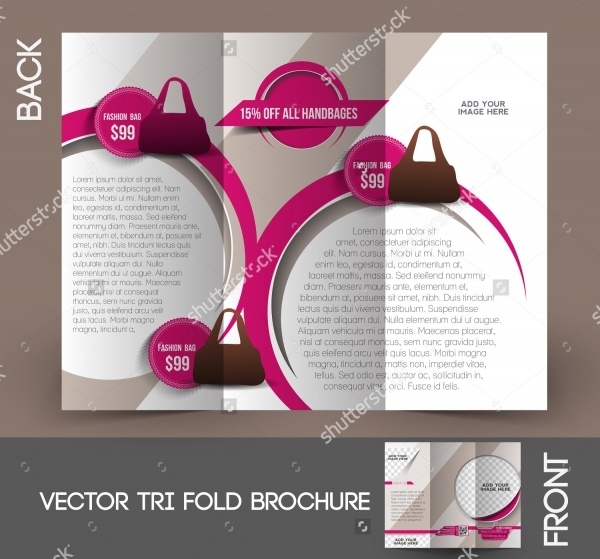 In the link mentioned below, you will find a free brochure template which is advertising for a bag store sale. The design is a vector graphic, which means you can scale the design to create a billboard without losing the quality of the design. Fashion can comprise of different aspects and not just outfits and garments. And this brochure definitely aims to cover all those areas. 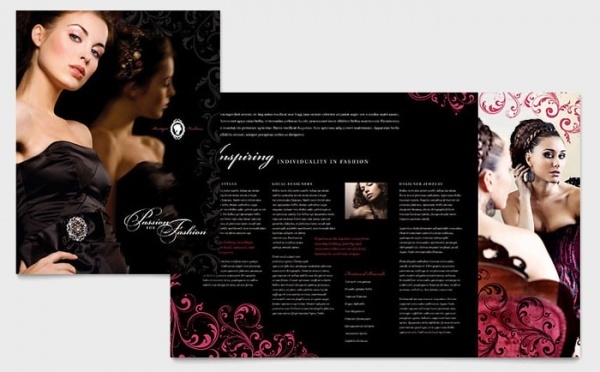 This elegant brochure is square in shape and comprises of 22 pages in two different sizes. 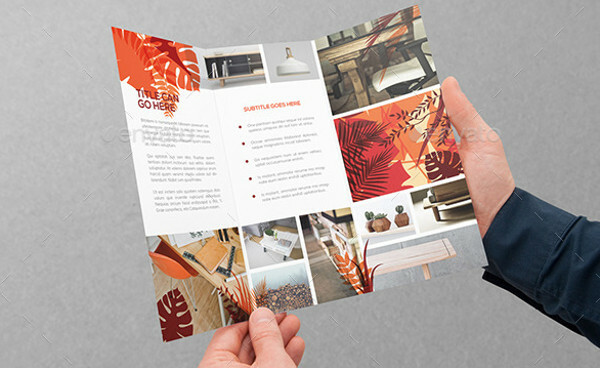 As the name suggests, this is an A4 sized brochure mockup which includes 12 pages of clean and modern designs. 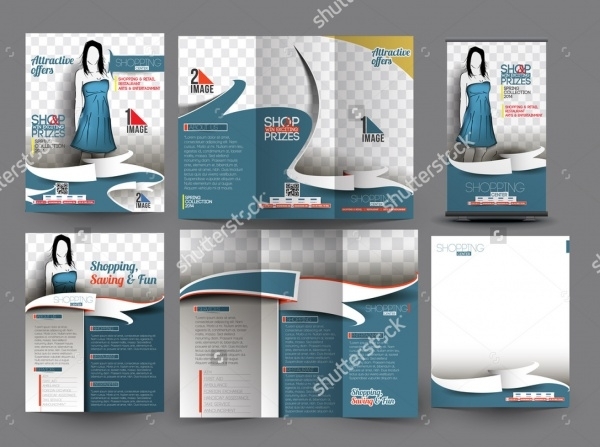 A total of 25 files that comes with a help file uses full page images for displaying the product. This is another free template for a tri-fold brochure. 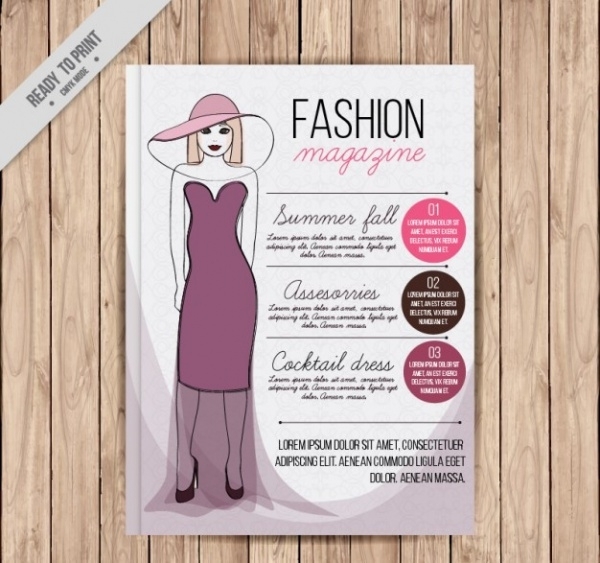 This simple brochure design can be used for advertising and promoting a fashion store. You can edit the download using Adobe Creative Suite. 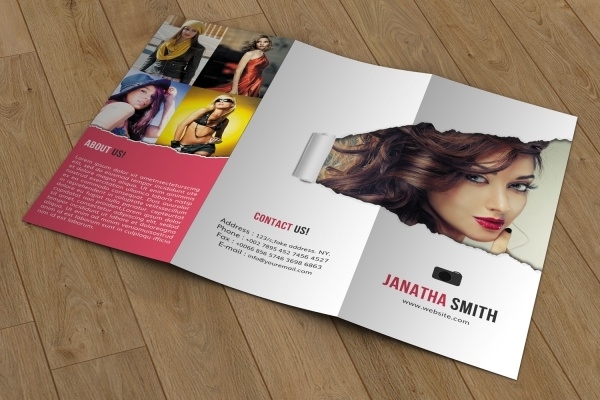 These templates will give you perspective on what a professional brochure should look like. 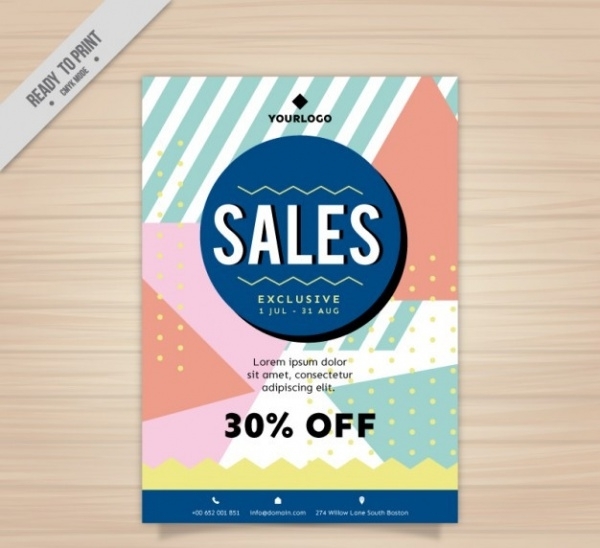 Depending on what you want to advertise, you can select a design layout. 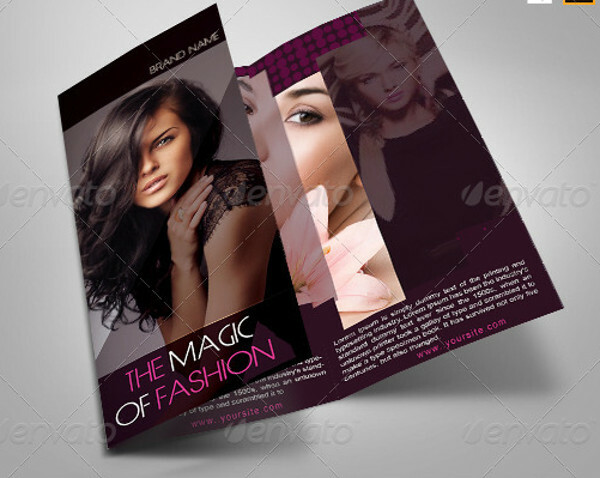 Though these brochures are specific to the fashion industry, if you like, you can also use them for general purposes.